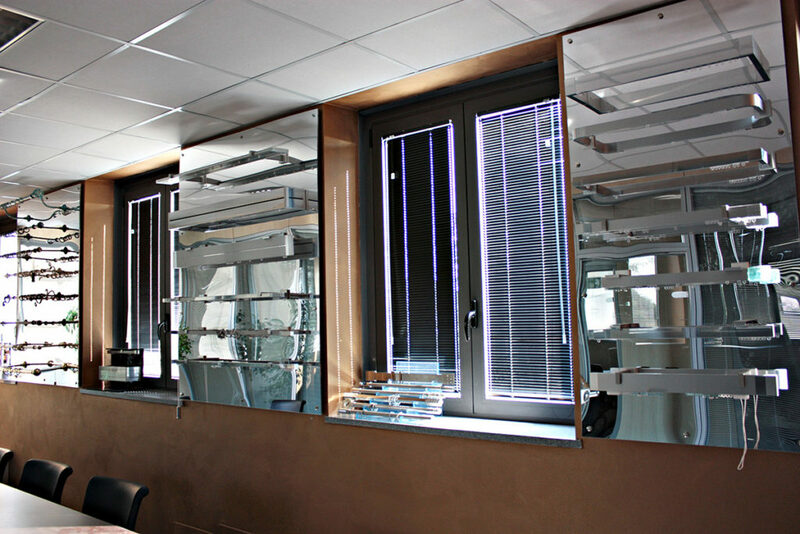 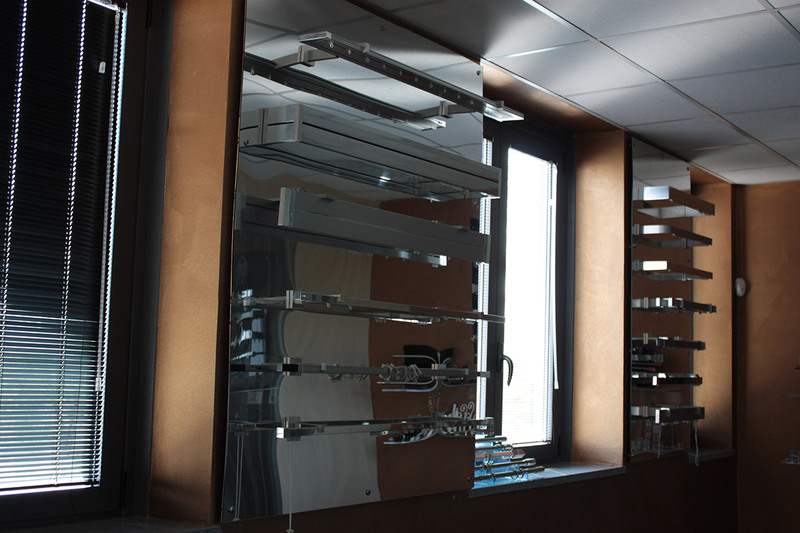 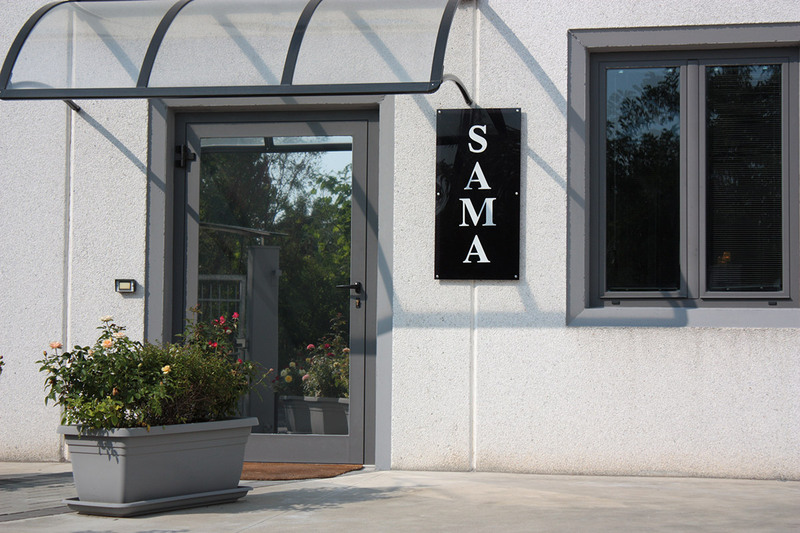 SAMA snc is a company operating in Brescia leader in the production of sliding-system for curtain and accessories. The materials used for our manufactures are steel, aluminium, iron and brass and many other high quality finishings. 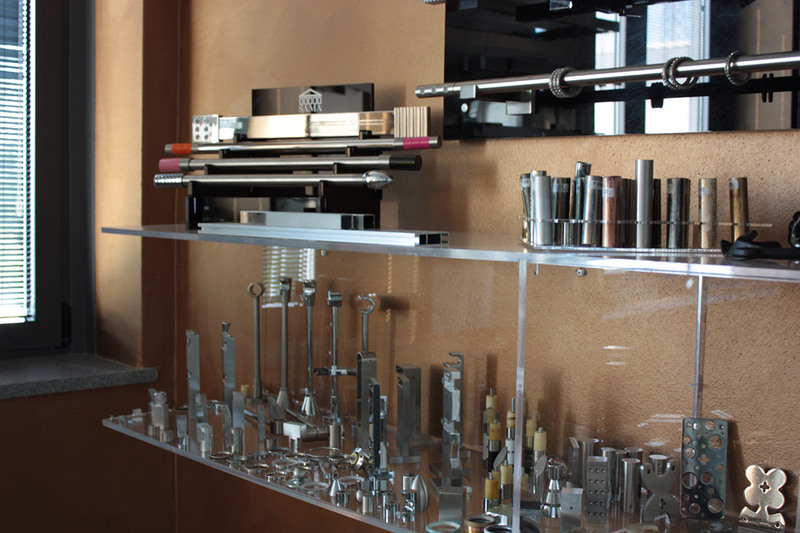 Innovation and refinement are synonymous of all our creations, studied and realized by professionals. 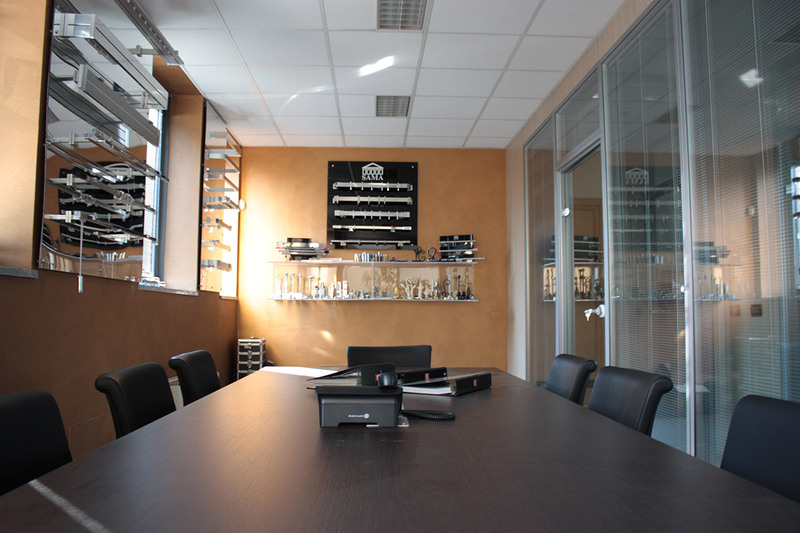 The choice of the most precious and innovative materials and the elegant colours matching make exclusive the wide range of offered products. 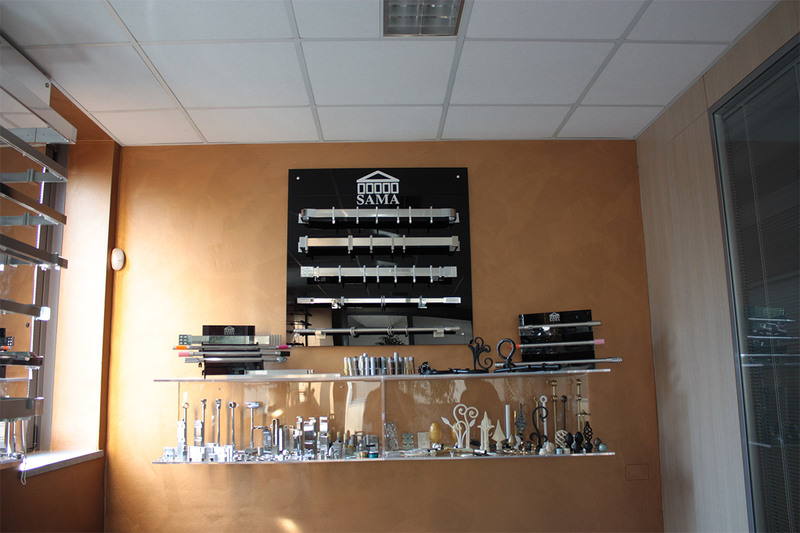 Nuances and sponged of all iron items is handmade and this process intensifies the quality of every single piece, transforming it from a furnishing article to a real work of art. Our products have been worked to last long and to be combined to every furnishing type, either classical or contemporary.